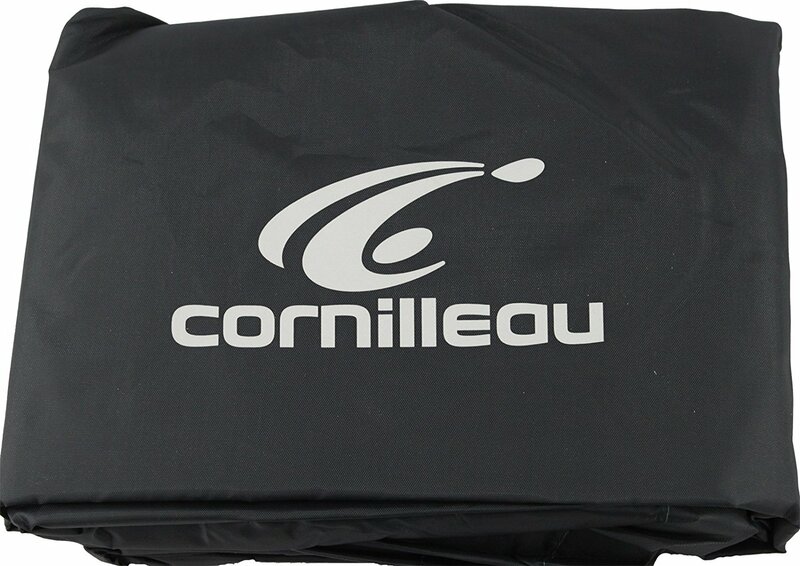 This is the best cover for any Cornilleau table. These are designed to fit snugly and protect your table from the elements (snow, rain, sun, etc.). 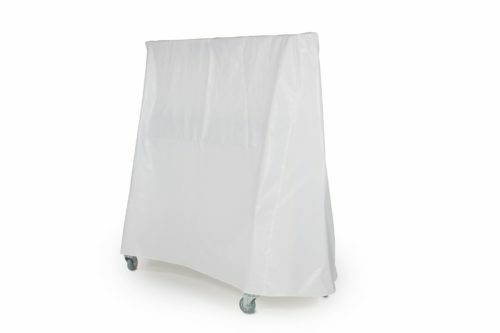 The polyester cover will protect against dirt and dust as well. There are fasteners to secure the cover to the table. 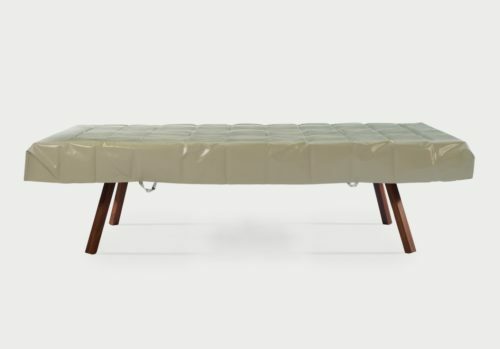 The cover is only designed to fit a folded (storage mode) table. The covers that fit tables in the open (or play) position will eventually sag on the net and ruin it. 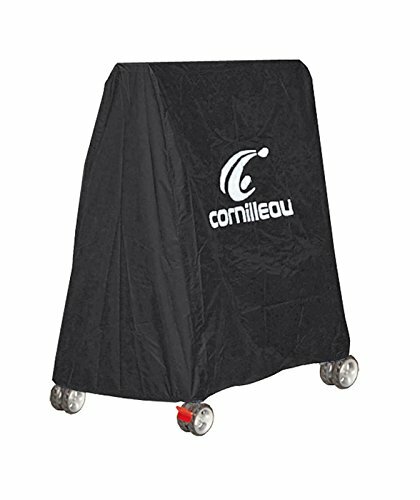 After years of complaints from customers, we no longer carry covers meant for tables in the open position – they just don’t work very well. A Gray polyester protective table cover. Protects your table against dust and dirt. 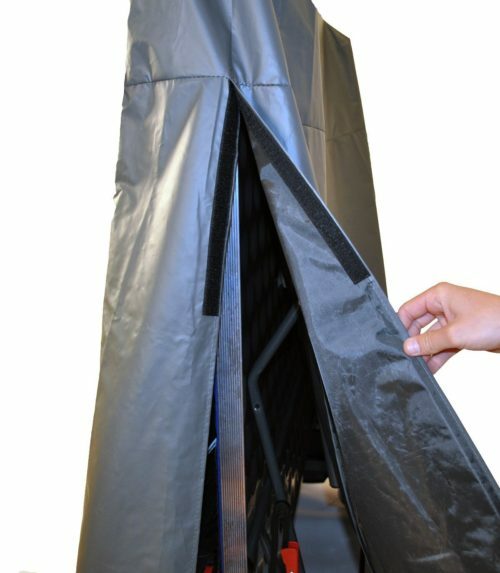 The cover has a fastener system which secures the cover. In high wind it is essential that you get the table to a location that will reduce the risk of the table blowing over.